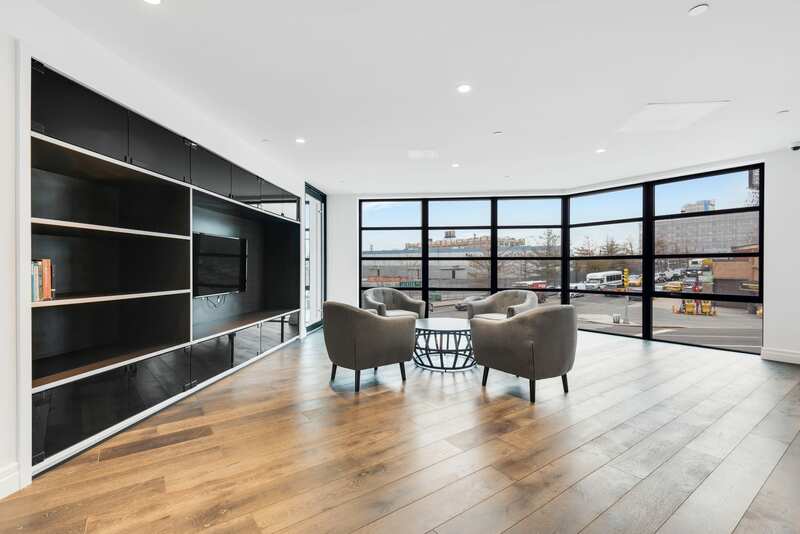 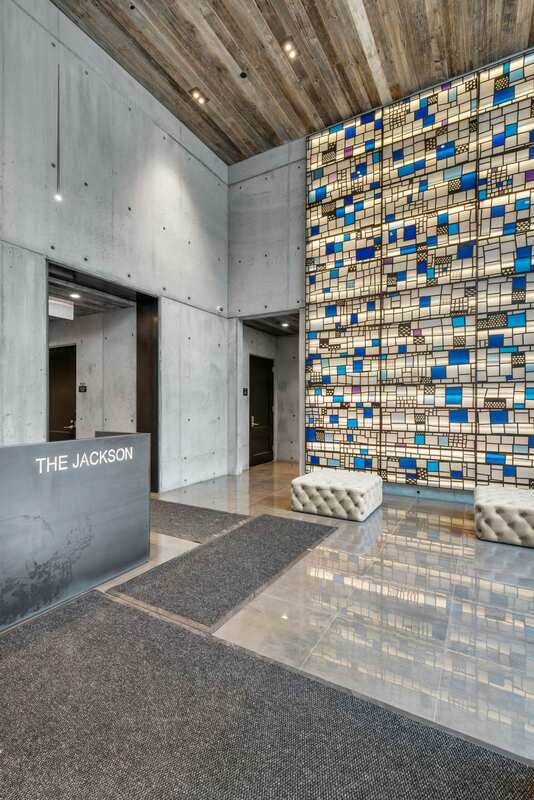 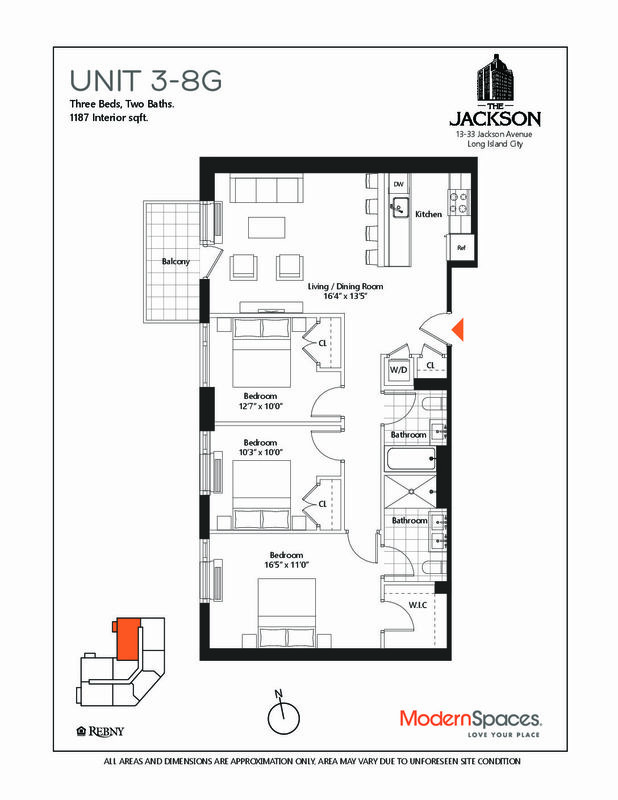 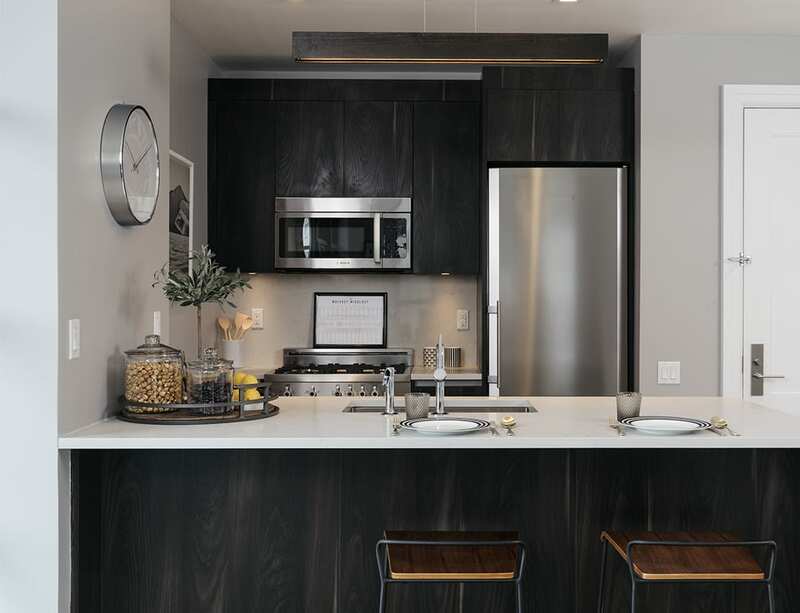 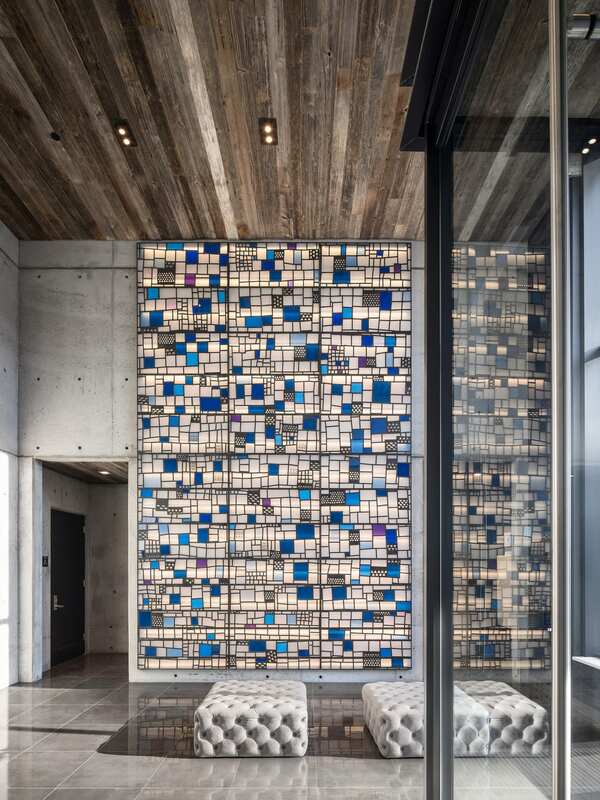 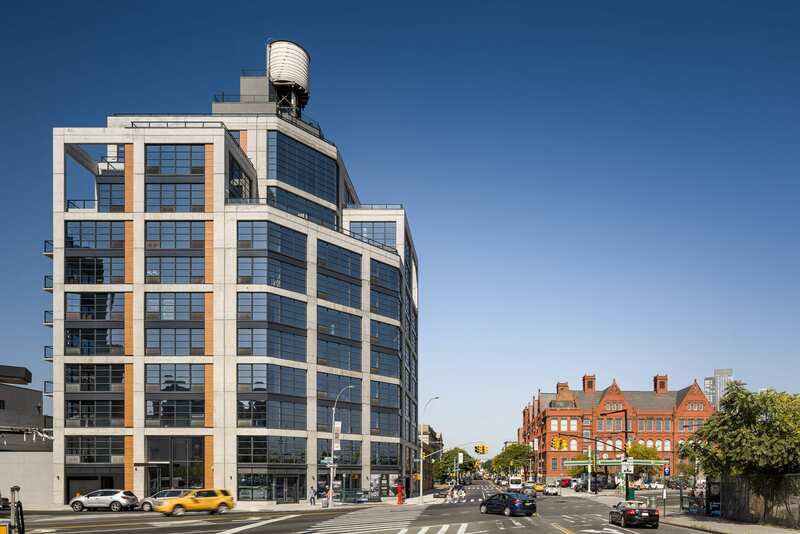 The Jackson, 3 bedrooms 2 baths rental with Manhattan Views, Full time doorman. 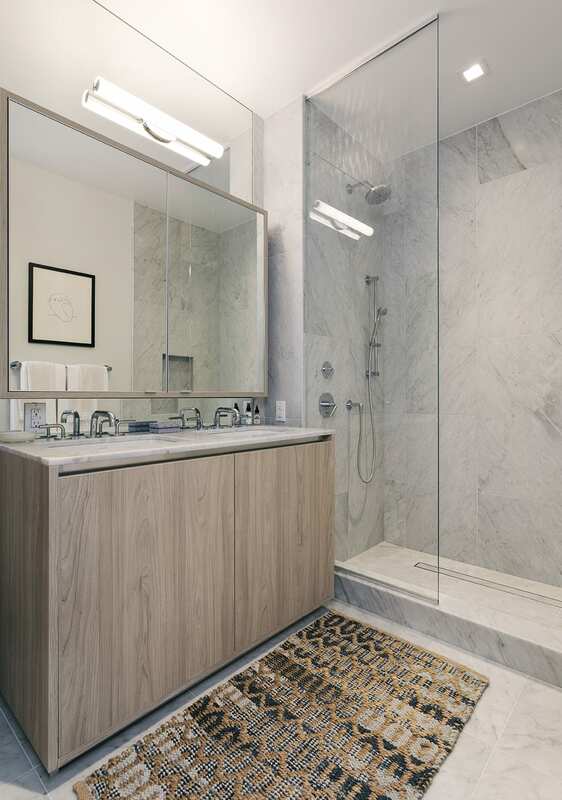 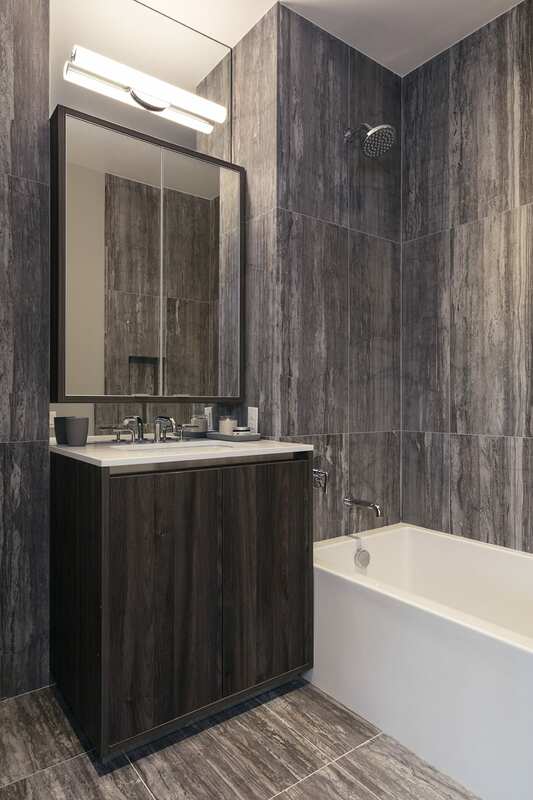 7G residence resonate with luxury and 9.5’ft ceiling height, large loft-like windows, Liebherr, Bertazzoni and Bosch appliances, custom Italian kitchen cabinetry, Caesar Stone counter tops and full back splashes, and large format White Carrera and Stormy Travertine natural stone in bathrooms. 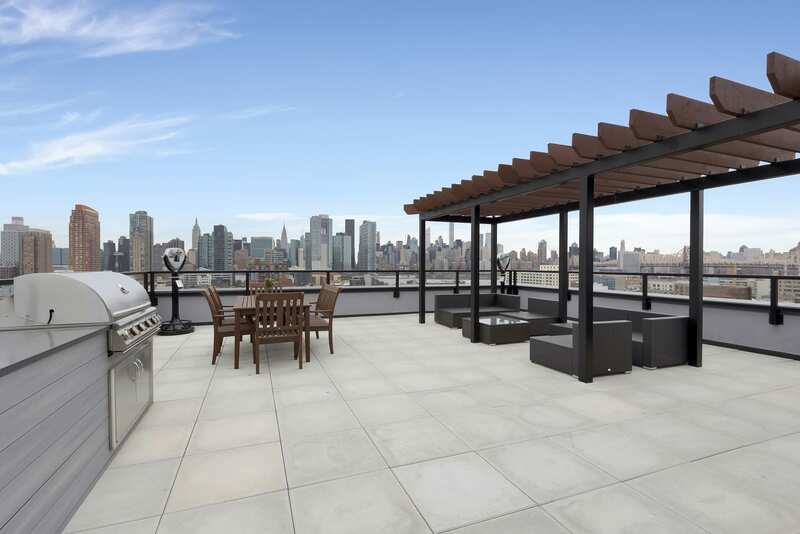 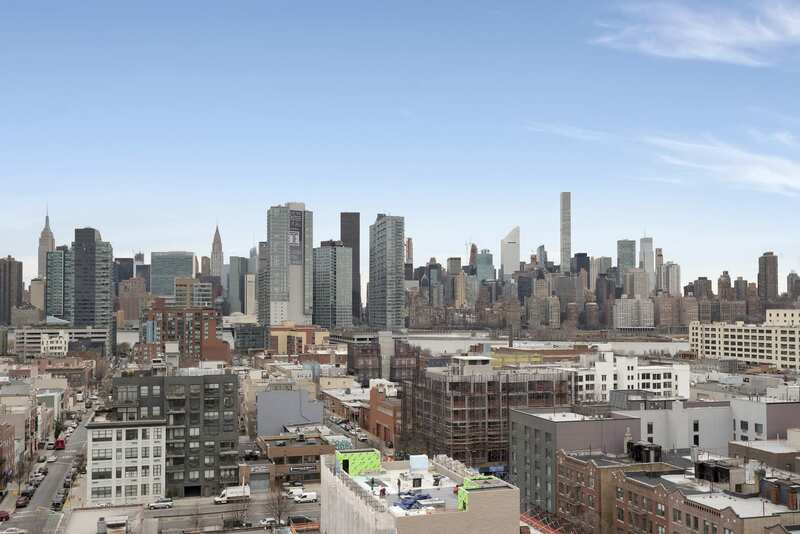 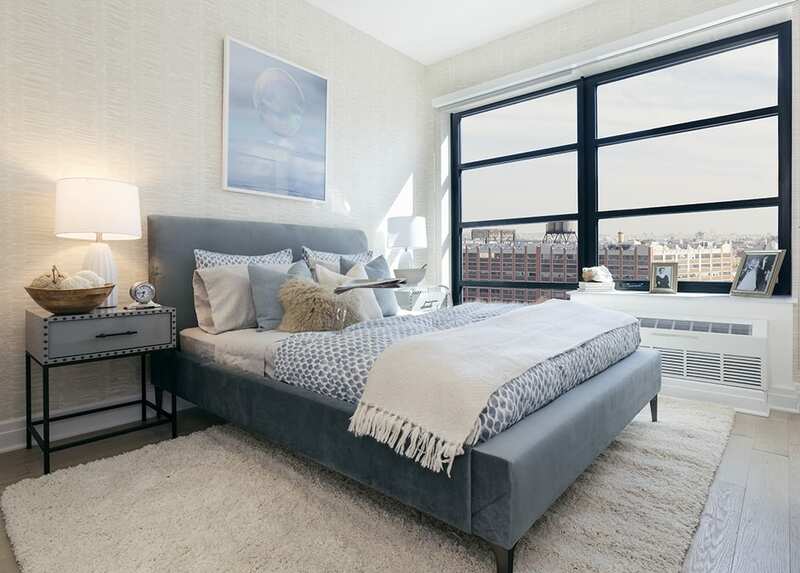 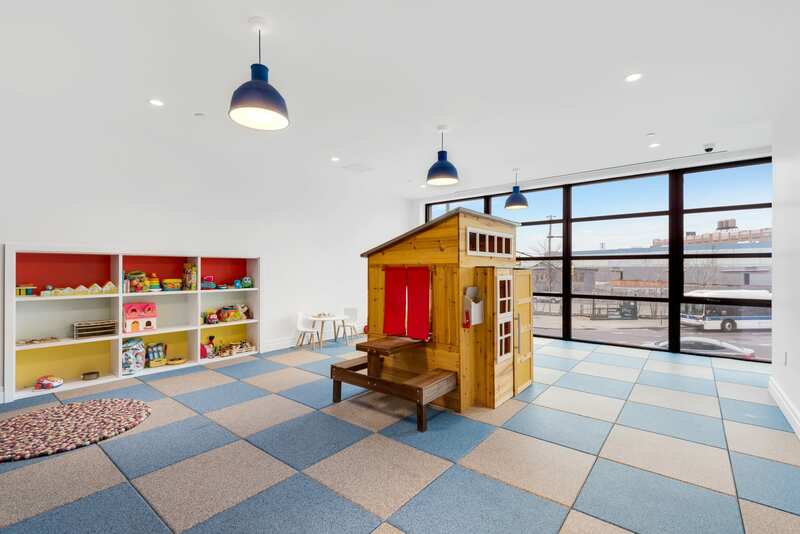 Beautiful Manhattan skyline views from all bedrooms and living room.